Furnace Repair |Butler Plumbing Heating & Gasfitting Ltd.
Edmonton winters are cold, long, and bitter. If your furnace isn’t working properly, that pain is going to be multiplied tenfold. There are numerous reasons why you may need to seek out a furnace repair specialist, but in many cases you may be able to remedy the problem on your own and save hundreds of dollars in plumbing costs. The most common heating and furnace problems include: dirty or clogged filters, thermostat malfunctions, pilot or ignition control problems, dead batteries, and a general lack of overall maintenance. Your furnace filter, if dirty, can quickly and easily be replaced by you if you have the proper filter replacements. If your thermostat isn’t at the proper setting, make sure it hasn’t been lowered accidentally. If it still isn’t working, make sure your batteries aren’t dead and that the power switch is on. For some furnaces, relighting your pilot light might fix its malfunction, however if it goes out a second time you’ll want to call a professional. Typically, you should have your furnace inspected once at least once a year. Whatever your furnace problem may be, if it’s out of your ability to fix then it’s time to call an expert. There is no better team offurnace repair specialists than the ones at Butler Plumbing. Our team is experienced with troubleshooting and repairing furnaces of all kinds. We offer a variety of quality replacement filter brands and sizes. If the problem is more serious, we will fix it and your furnace will be warming you back up in no time! We are a proud member of the Mechanical Contractors Association of Alberta and the Canadian Hydronics Council (CHC). 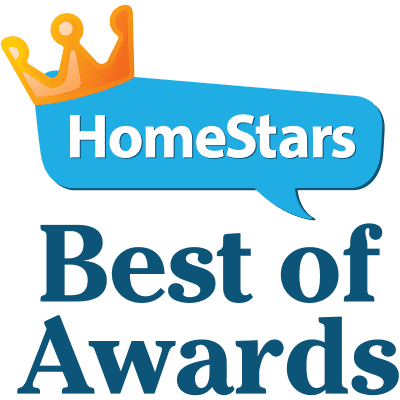 This allows us to always stay up to date on industry standards, the latest innovations, and deliver nothing short of exceptional customer service. We will always schedule a convenient time that works for you. 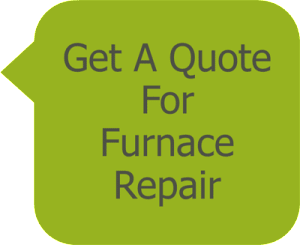 Please contact us to get a quote on your furnace repairs.